Assemblyman Jeffrey Dinowitz is being honored tonight at Manhattan College for his work in passing legislation to combat human trafficking. 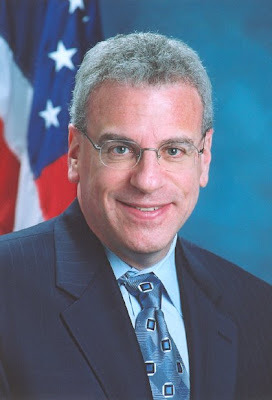 The Norwood News wrote an editorial about Dinowitz's role in 2007. Also, according to the Daily News, Dinowitz will soon be introducing legislation that would put Community Education Councils under the jurisdiction of borough presidents rather than the Department of Education and the Bloomberg administration (the story is not on-line yet but we'll post it when it is). The idea is to give the Councils more independence from the DOE so they can better hold the school system accountable.